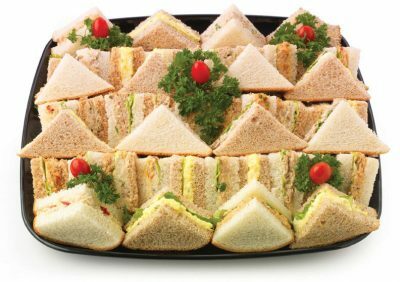 To make organisation as easy as possible for the families we serve; our own catering service is available for funeral teas. All of the food is hand prepared and cooked from scratch by our caterer in her farmhouse kitchen. Buffet menus can be prepared ready to set out yourself either at home or at the venue of your choice; or to ease your burden and allow you to spend more time with your guests, staff can be supplied to deliver, layout and to serve the buffet and drinks. Menus can be tailored to suit your particular dietary requirements, taste or budget. In addition to providing the food and drinks for your buffet we can offer a whole range of services such as the provision of table linen, crockery, glassware and temporary seating. Should you wish to provide an alcoholic beverage to accompany your buffet this can also be arranged. 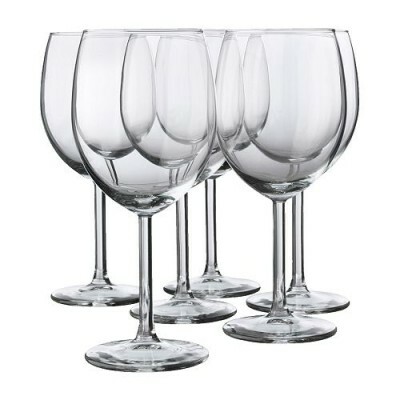 We are able to provide sherry, wine and champagne by the glass. Should you have insufficient room to hold a funeral tea in your own home, but do not wish to use a hotel, it may be that we can suggest a suitable venue to hire. Please feel free to speak to a member of staff for details on any of the services offered.